This medium weight dark navy sharkskin is constructed in a premium Super 150s Micro Merino Wool by Luciano from their Explorer range. 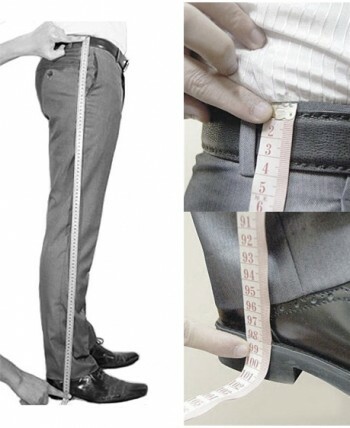 Measure the full length of your pants down the outside, starting from the very top. 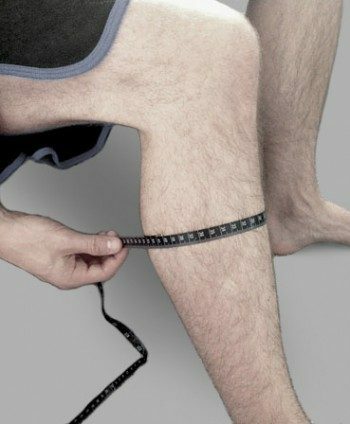 Measure down to the bottom of your foot. 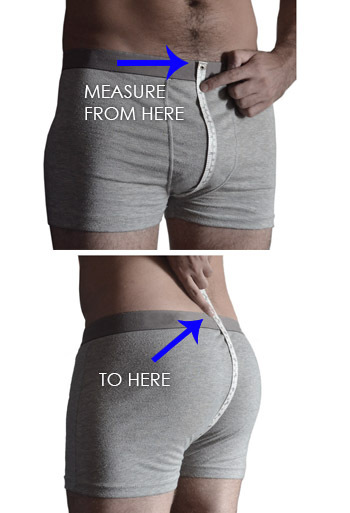 Pants will be made to this exact measurement. Note that we need the outside leg measurement, not the inside. A dark navy in a sharkskin weave giving it a more coarse finish than the twill. Constructed premium micro merino wool, these pants are built to last.